As we enter February we are brought into what can be considered the most romantic month of the year. 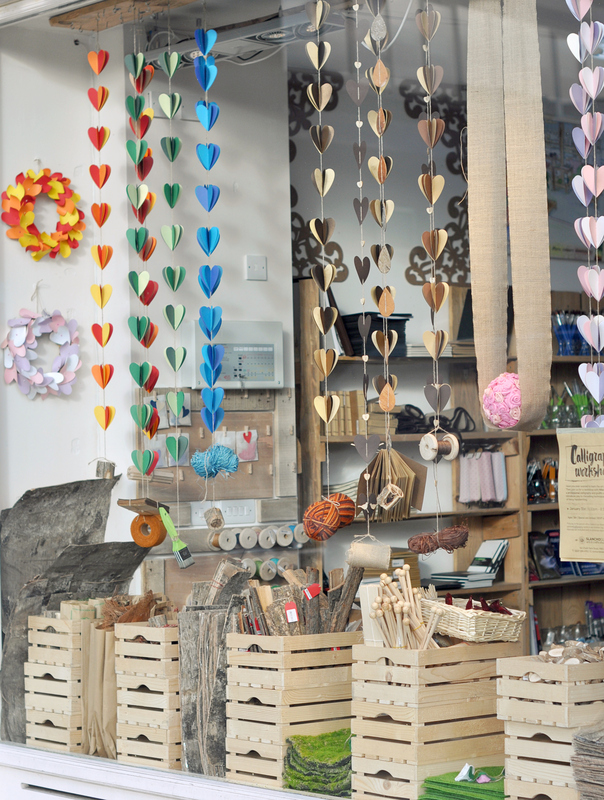 Children and adults alike are enchanted by Valentines day and what better way to celebrate this year than by getting creative, and here at Slanchogled we are filling the store with love and inspiration for all our customers. Valentines day to us is about sharing the love with everyone, whether it be your husband, boyfriend, sister, mother, or the secret crush you’ve had your eye on. Valentines day is a day for all and a day for all to express their love and care for someone. And what better way to express your love than to create your own personalised card or to wrap your present in some of our poetically beautiful wrapping paper and large variety of ribbons. 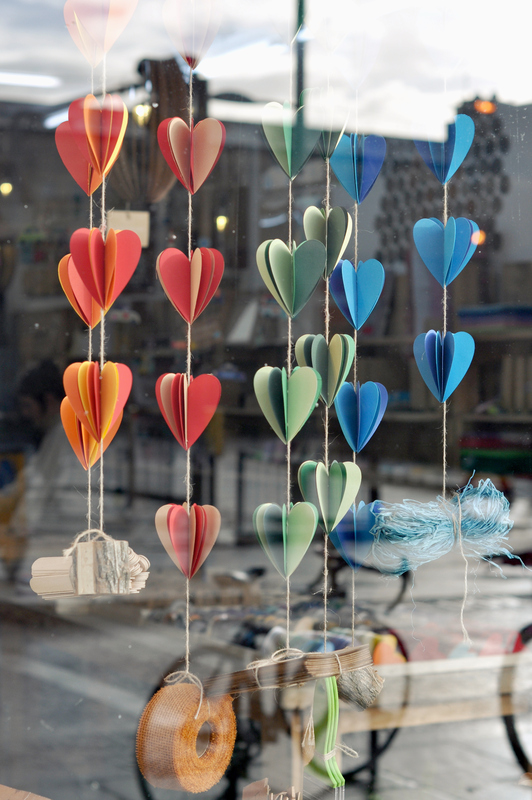 To get even more creative why not make some of our heart streamers. 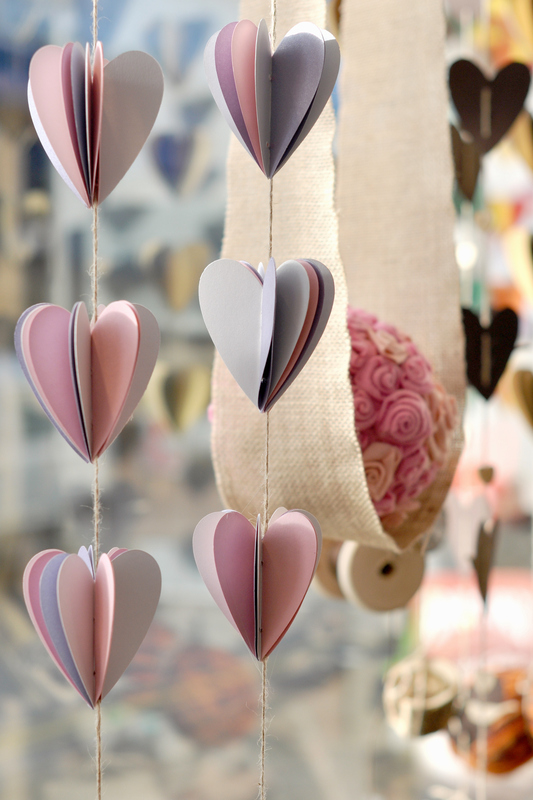 By simply using paper hearts and some hemp string these beautiful streamers add a valentines atmosphere almost instantly. 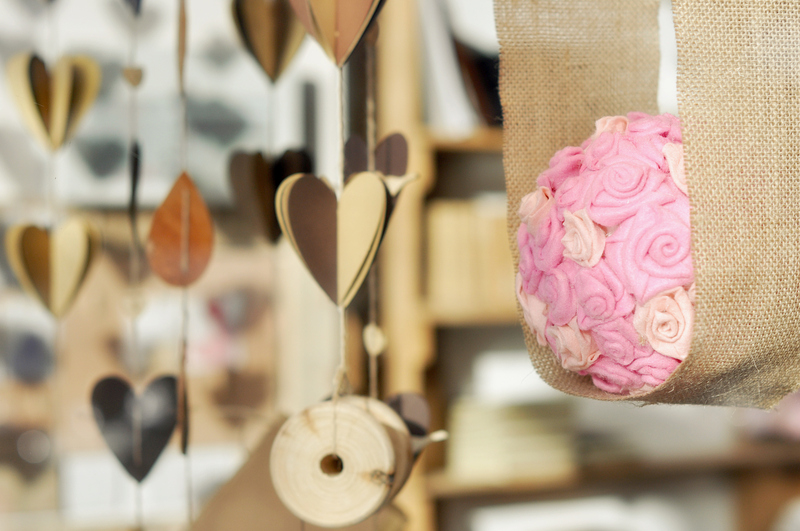 Another creative activity for you to take part in this valentines is to create some of our gorgeous flower balls. 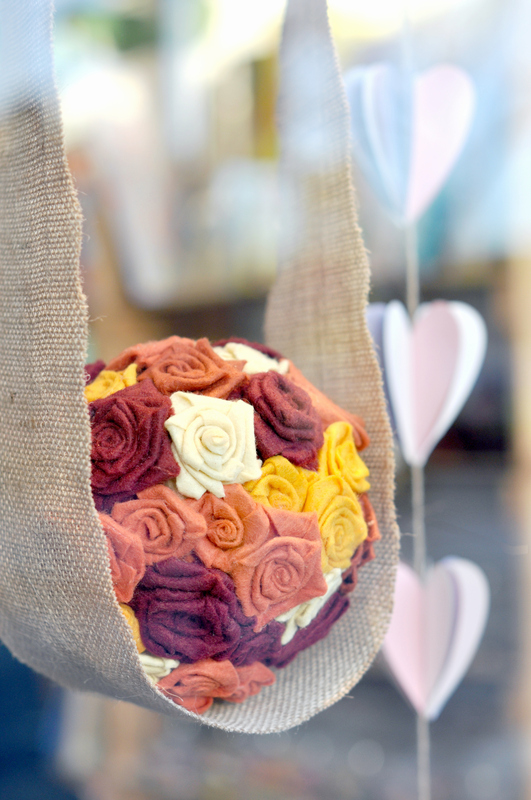 By simply using felt strips wrapped round like a small rose, a large polystyrene ball and some glue to hold them all in place these felt flower arrangements are perfect for valentines dinners, or just as an eye-catching flower piece for any room. 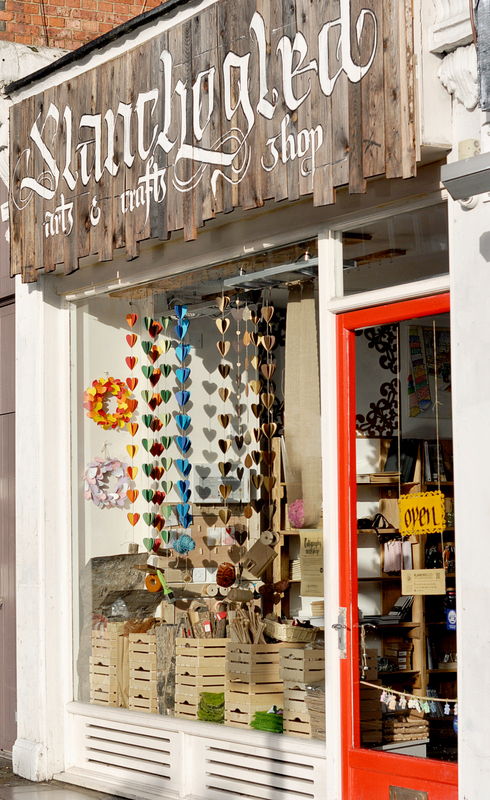 The options are endless for creative activities for both children and adults this valentines, so why not pop in and see what you can create for the one your love this month.